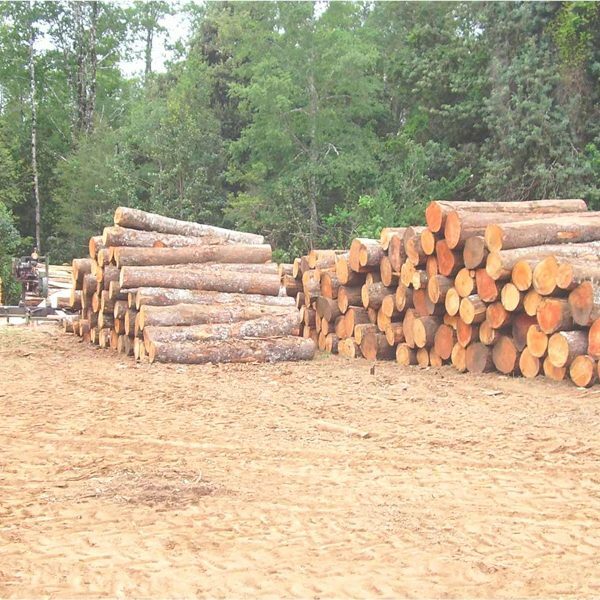 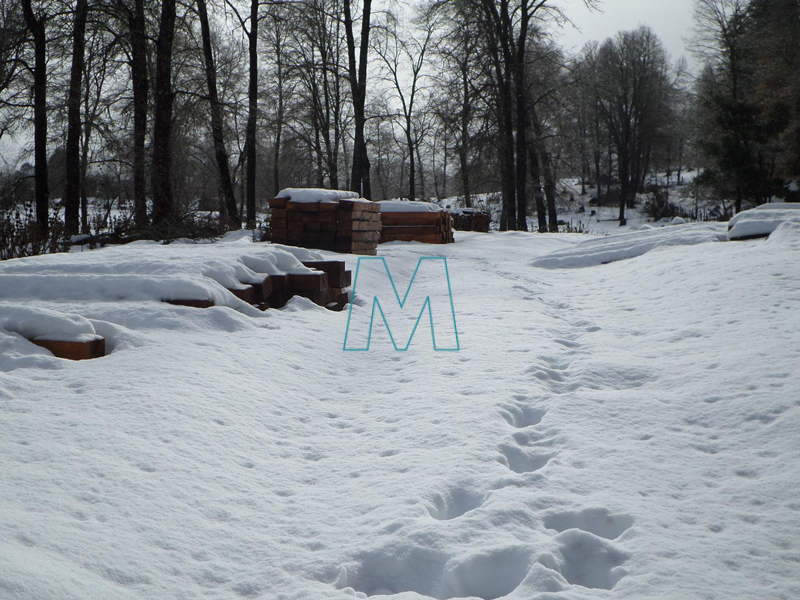 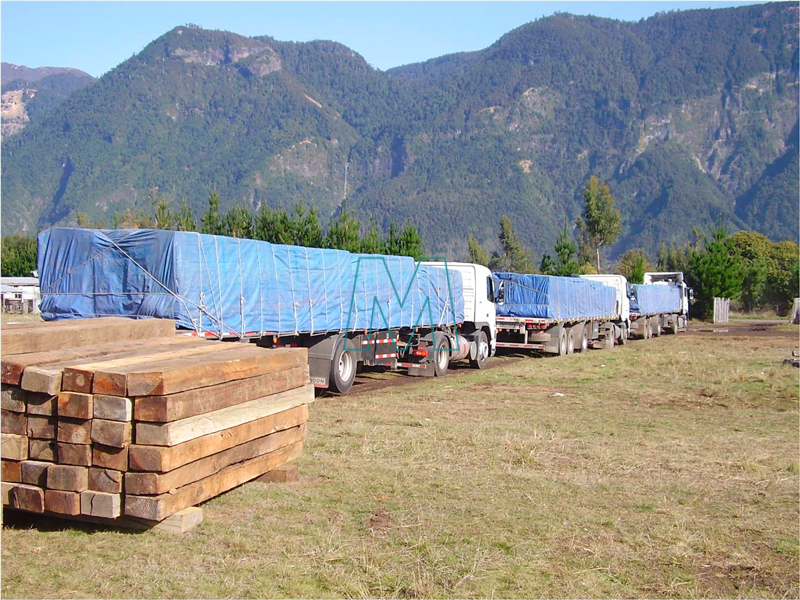 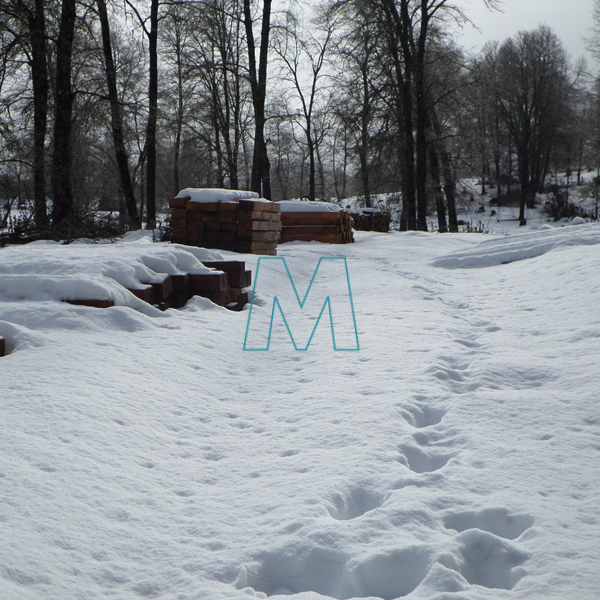 Mardones BPB obtains its timber raw material from the Chilean temperate hardwood forest meeting the forest conservation and sustainable management regulations established by the National Forest Corporation, CONAF (Agriculture Ministry’s Forest Service) , keeping good care of the environment. 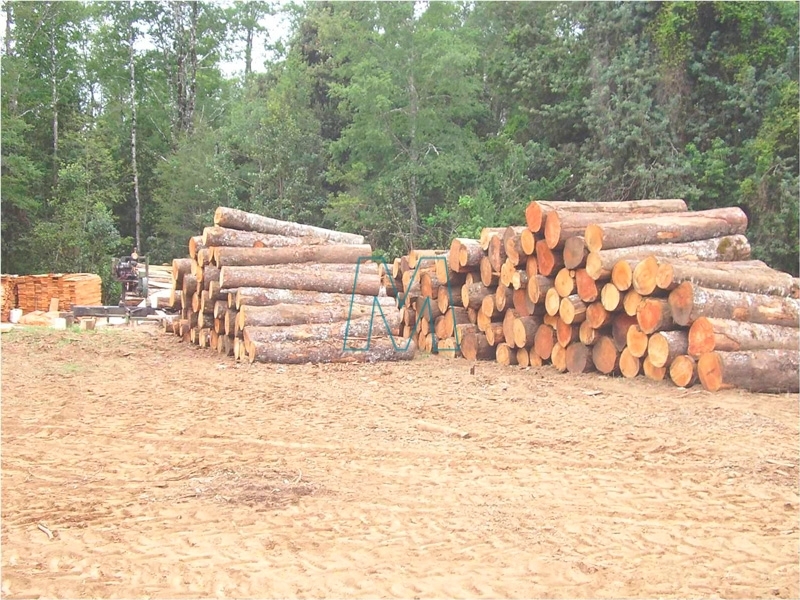 Since 2002, Mardones BPB together with CONAF, develops a technical supporting program dedicated exclusively to timberland small owners having assisted more than 350 forest owners on their forest management. 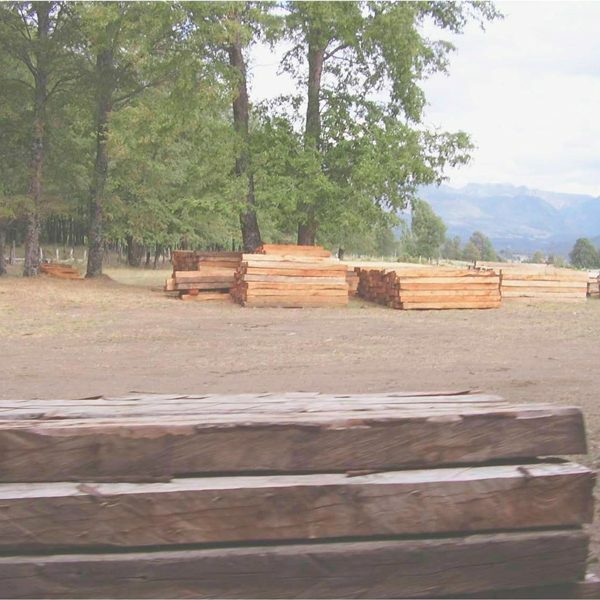 The main species produced is Chilean oak (Nothofagus obliqua), nevertheless other species are included, such as Chilean beech (Nothofagus dombeyi) besides other woods coming from high growing rate plantations, artificially cultivated, such as eucalyptus (Eucalyptus globulus) and pine (Pinus radiata). 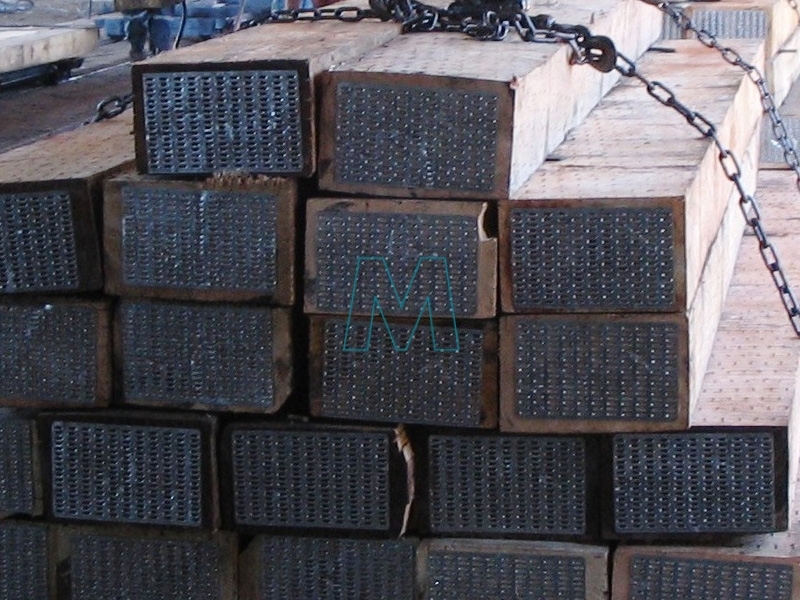 Chilean oak and beech mechanical properties referred to the ARMEA Manual requirements may be studied downloading the attached PDF File “Appendix I“. 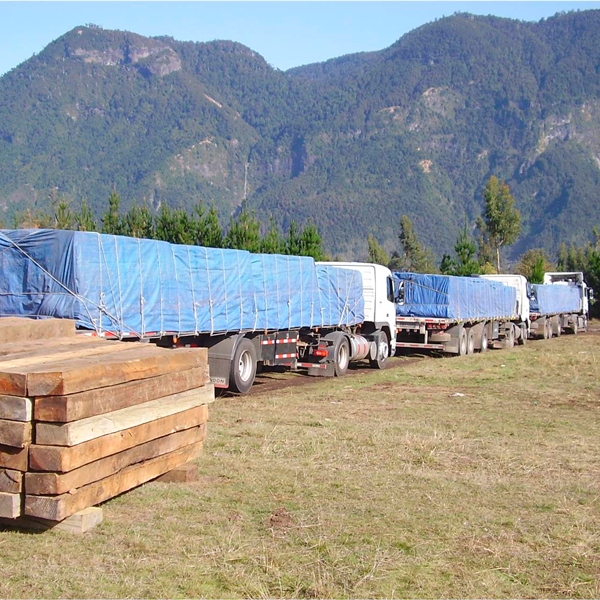 More information about creosote treated Chilean oak and beech railway sleepers application, performance and durability may be found downloading the attached PDF File “Appendix II“. 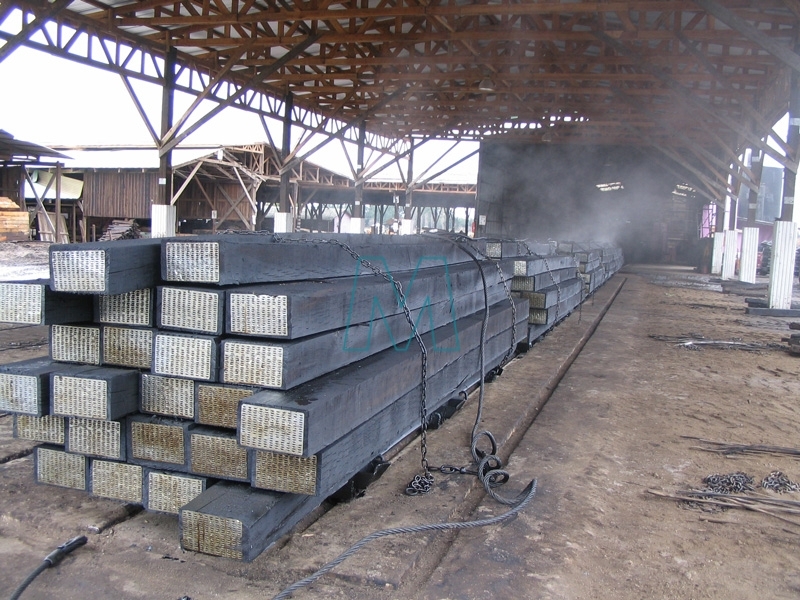 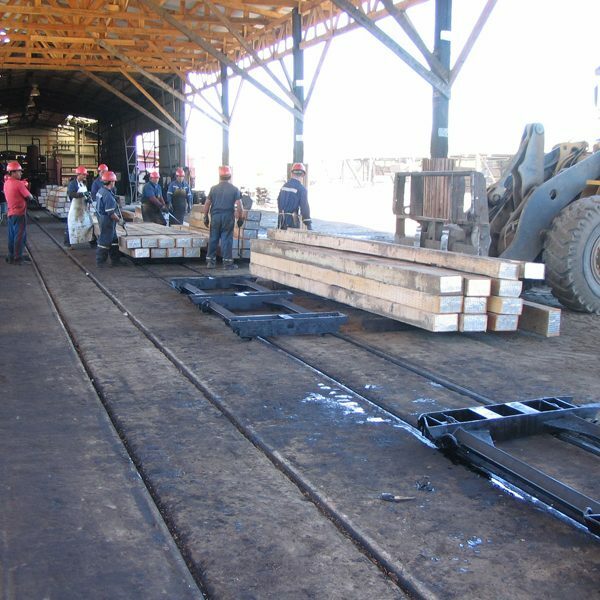 Raw material arrives at the plant for inspection and grading according the AREMA standards (American Railway Engineering and Maintenance – of ways – Association – www.arema.org). 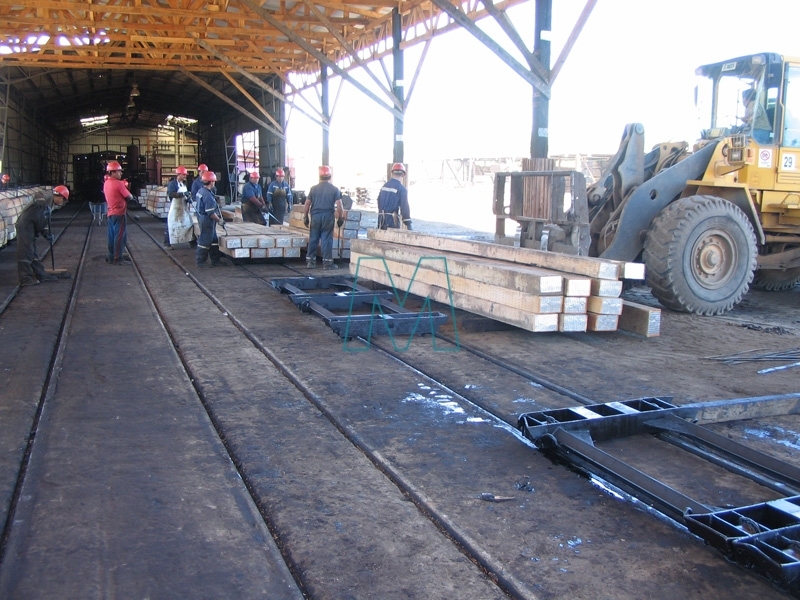 The sleepers accomplishing the requested grade continue to impregnation process. 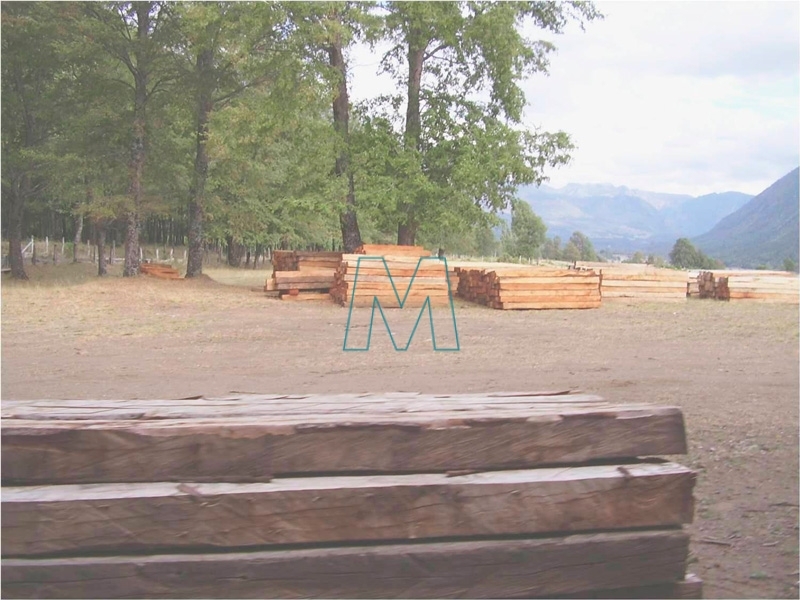 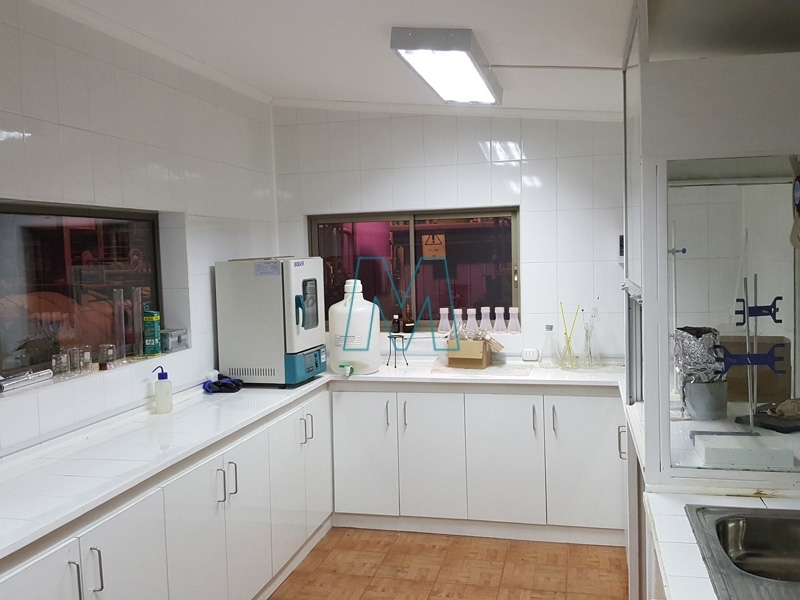 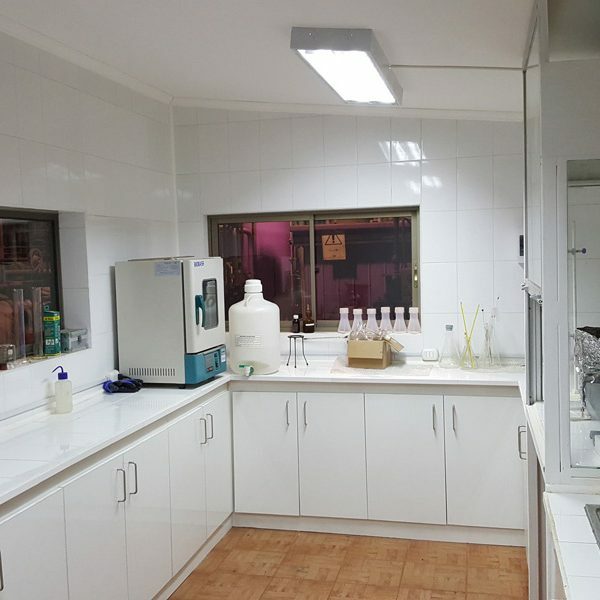 The selected wood is introduced in a vacuum pressure vessel, called autoclave, at high temperature (+85°C), initially under vacuum (-68 kPa) in order to extract water, and later on under pressure (+1,400 kPa), in order to inject creosote. 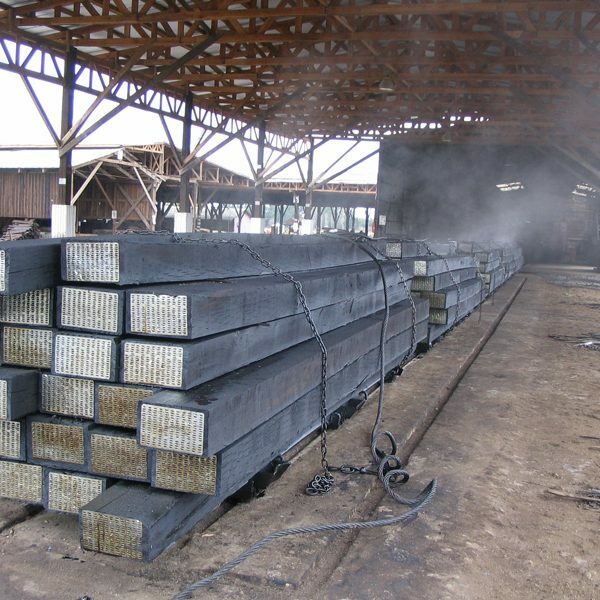 Creosote is a fungicide and insecticide oil that waterproofs and immunizes the wood, protecting it against wood-eating organisms’ degradation (decay). 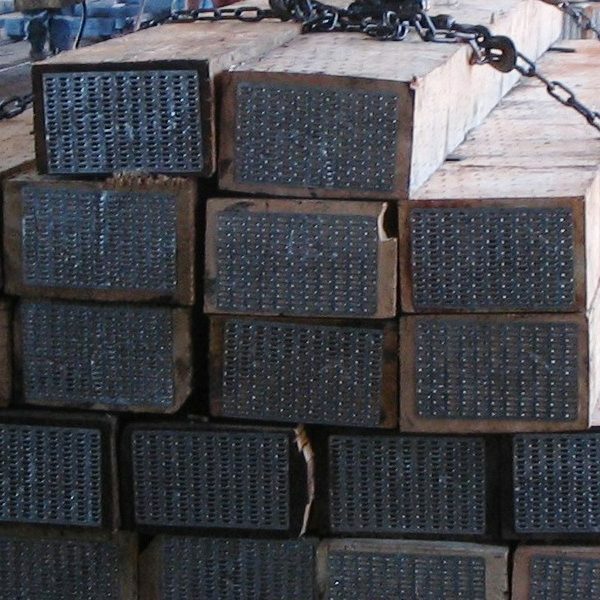 The complete process can last from 24 to 36 hours, depending on the previous moisture content of the wood, and it shall meet the American Wood Protection Association (AWPA) Standards (www.awpa.com).